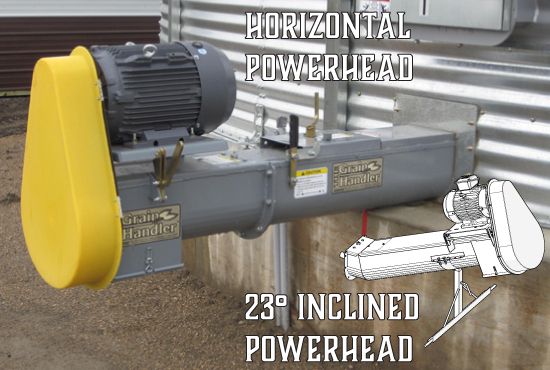 The Grain Handler Inc. is a leading manufacturer of flat storage grain handling equipment. Specializing in on farm grain storage sites, The Grain Handler has a full line-up of products to finish making your operation more efficient. 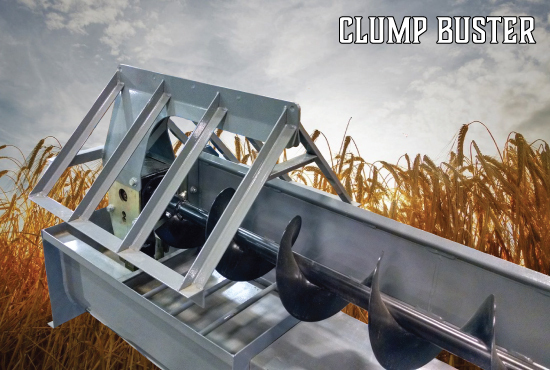 Among the many products available including, standard unload tubes for under your air floor to the very popular u-trough style unloads with power sweep, to horizontal and incline powerheads, the grain handler has the right piece for your puzzle. 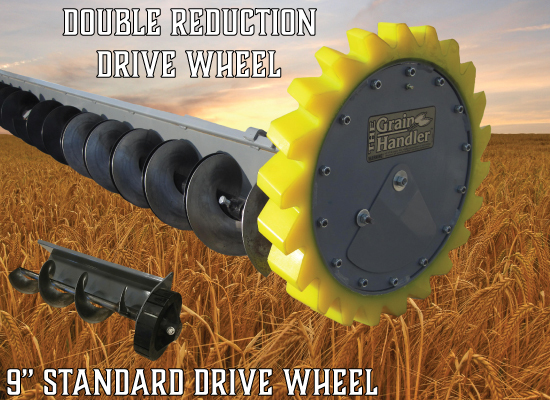 Along with the stationary components, the grain handler also offers a wide variety of accessories to make your site complete. 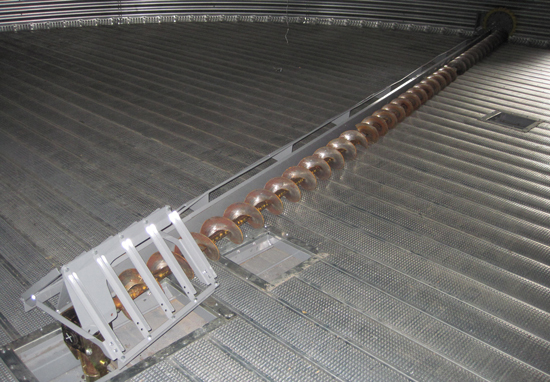 We offer, carry in bin sweeps; unload flights, roof vents, and a wide variety of galvanized utility augers.